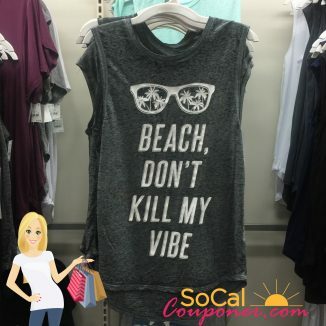 Only $12.99 Beach Don’t Kill My Vibe Tank @ Target! *RUN! * Only $25 Urban Decay Gwen Stefani Eyeshadow Palette!! *HOT!! 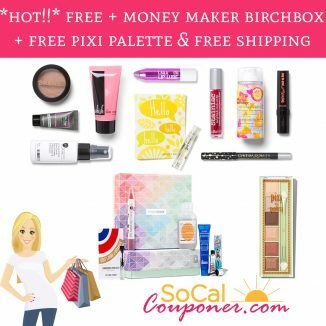 * Free + Money Maker Birch Box + Free Pixi Palette & FREE Shipping!! WOW! *HOT!! 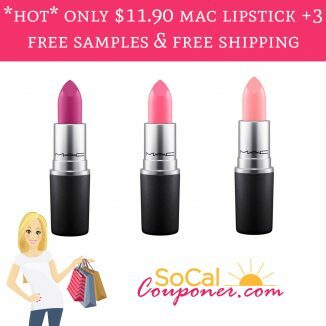 * Only $11.90 Mac Lipstick + 3 FREE Samples & Free Shipping!! *HOT! 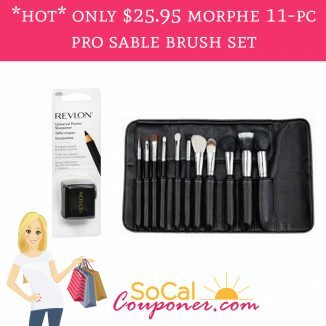 * Only $25.95 Morphe 11 piece Pro Sable Brush Set + Free Shipping! *HOT! 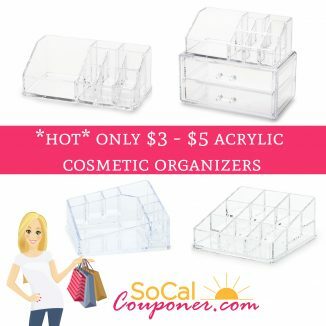 * Only $3 – $5 Acrylic Cosmetic Organizers! *HOT! * Only $3 (regular $9) Essie Nail Polish + Free Shipping! *HOT! 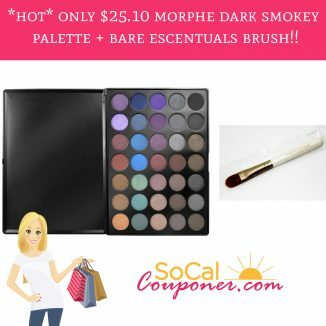 * Only $25.10 Morphe Dark Smokey Palette + Bare Essentials Brush!! *HOT!! 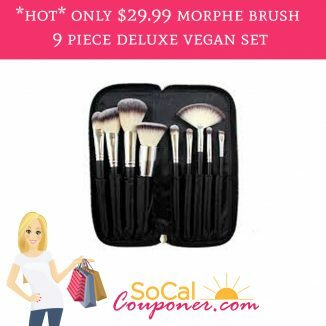 * Only $29.99 Morphe Brush 9 Piece Deluxe Vegan Set! *HOT! 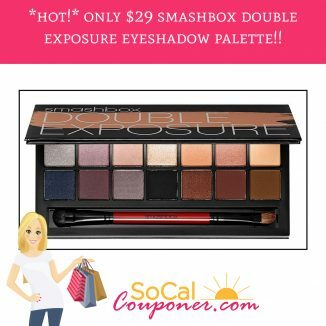 * Only $29 (regular $54) Smashbox Double Exposure Eyeshadow Palette! !